A millionaire businessman and his loving family; two young conmen and an unspoken bond; and a pair of hardened hit men—these three groups are from different worlds, but one event will bring those worlds together and change their lives forever. Morris and Roach need to find something that will get them out from under the thumb of their boss, the crime lord running the streets of London. And Price, the local (and loaded) businessman may just be able to lead them to it. However, the hit men aren’t the only ones with their eyes on Price. Richards and Phillips, two young conmen, have been looking to leave their petty crimes behind, but they’ll need a big score to do it. It just takes one mistake, one stroke of bad luck, and nothing will be the same ever again. Drugs, theft, fraud, kidnapping, and murder—everyone has their vices, but sometimes it’s the innocent ones who pay. 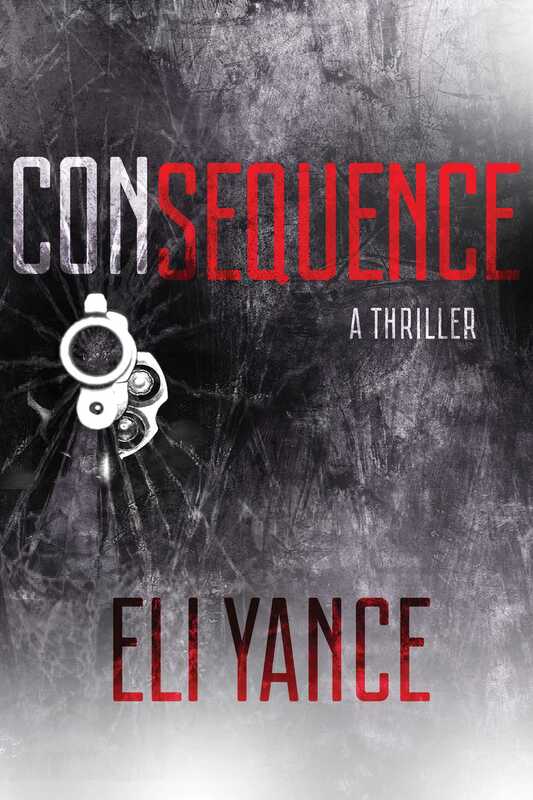 Consequence is fast-paced crime thriller that follows three interconnected storylines from their humble beginnings to their destructive ends. This brutal, violent thriller exposes the cold, callous underbelly of the criminal world, as well as all the innocent lives it drags into its clutches.